You’ll find our Think and Do approach at work in all our graduate programs. We prepare researchers, writers, communicators, linguists and leaders to take on the world. The M.A. in English offers four concentrations that represent distinctive dimensions of our discipline: Literature, Linguistics, Rhetoric and Composition, and Film Studies. While they share an emphasis on research and critical thinking, these options offer diverse perspectives and methods for exploring culture and language in myriad forms and circumstances. The Master of Fine Arts in Creative Writing – with a specialization in either poetry or fiction – is a two-year program of literature courses, workshops and electives that culminates in a thesis of literary work worthy of publication. Distinguished by the one-on-one attention students receive from our faculty poets and writers, the MFA program offers you a strong, supportive start to a life in Letters. The M.S. in Technical Communication is a 33-hour professional program that will prepare you for a wide variety of careers in professional and technical communication. Our program includes coursework in effective communication theory and practice, a capstone project and the equivalent of one semester of work in the field. 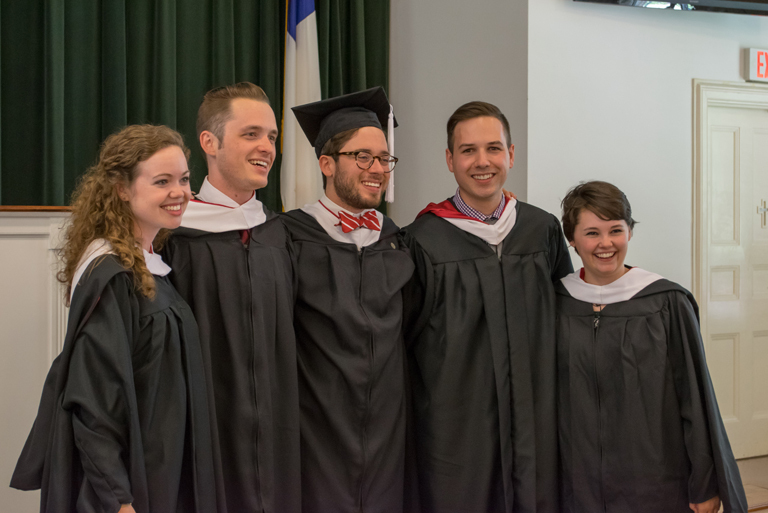 CRDM is a four-year, interdisciplinary doctoral program built on the strength and commitment of faculty from the departments of Communication and English. You will utilize theories, methods and approaches traditionally associated with communication and English and develop new ones as well in this cross-disciplinary program. Sociolinguistics Concentration - Sociology Ph.D. 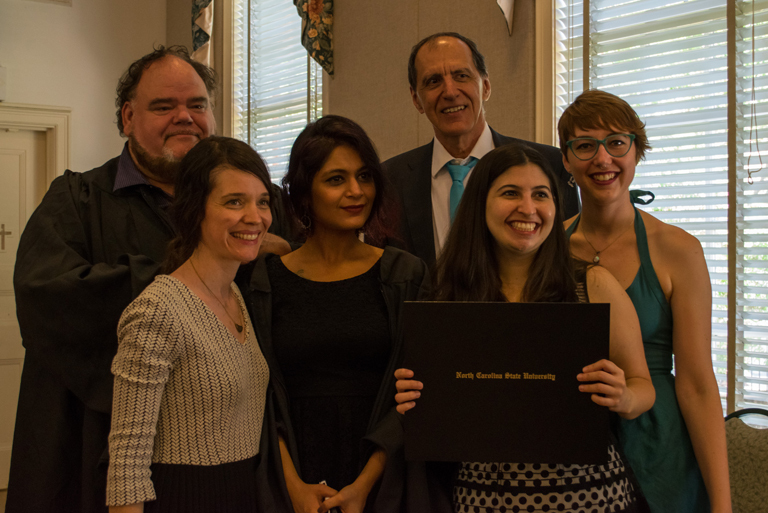 This doctoral program enables students to work alongside faculty from both English and Sociology. You’ll focus on language variation and hone your skills in research methods, quantitative analysis, sociolinguistics and one of several sociological focal areas: crime, deviance and social control; family and life; food and the environment; class, race and gender; or work and the global economy. This certificate program allows degree or non-degree seeking graduate students to design a 12-hour interdisciplinary curriculum of digital methods in the humanities. Choose courses from across NC State's colleges and Triangle institutions to construct your own intellectual cluster in support of your unique research interests. At NC State, we turn thought into action. To help spread the word about the English Graduate Programs, tag your photos #NCStateEngGrad on Instagram.